A press release from the Queensland Government notes that Bundaberg is now the rooftop solar capital of Australia. Let’s read more into solar power in north Queensland. “Queensland fills six of the top 10 rooftop solar postcodes in Australia, by number of installations. “And sitting at the top is Bundaberg with 12,620 installations with a capacity of 47,500kW. “In fact, Queensland has four of the top five places with Hervey Bay at No 3, Caloundra at No 4 and Toowoomba at No 5,’’ Dr Lynham said. Queensland’s $2b Affordable Energy Plan means that the state now has the lowest ‘typical’ household power bill of the mainland states, according to a separate press release on Dr Lynham’s site. North Queensland solar is going really well at the moment, with the government trialling grants for landlords to install solar in Bundaberg, Gladstone and Townsville. 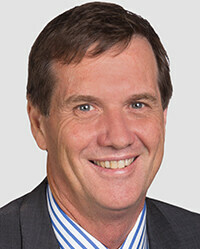 “Bundaberg people are embracing the financial and environmental benefits of solar,’’ Dr Lynham said. “Queensland is leading the way on renewables as the Palaszczuk Government heads towards its target of 50 per cent renewable energy by 2030. “Palaszczuk Government initiatives, encouraging the take-up of rooftop solar and batteries and creating an environment that has been embraced by the solar industry across the state, particularly in regional areas, is paying dividends across-the-board for Queenslanders. “In Bundaberg seven applications for the Queensland Government’s solar-only loan package have been approved and a further 35 applications for battery assistance packages also have been approved.’’ Dr Lynham continued. Logan solar trial to go ahead for low-income households. Solar in Bundaberg leads Australia’s top suburbs. Large scale solar in NSW to explode in 2018. 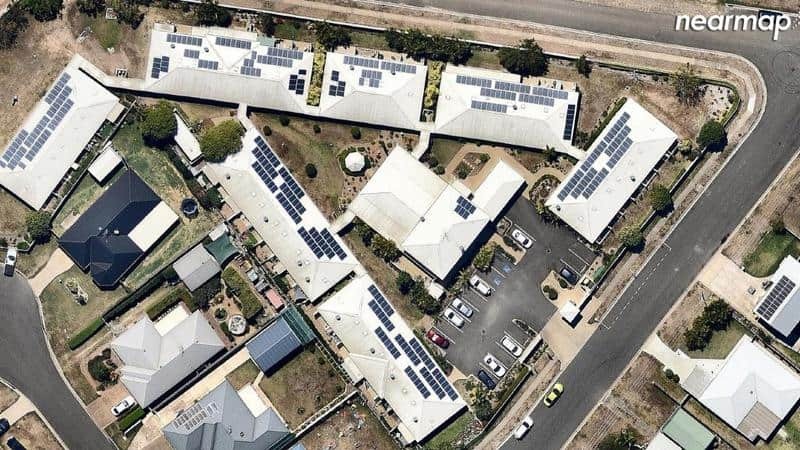 Solar in Bundaberg leads Australian suburbs for PV solar update as aerial imagery company Nearmap are reporting that last year 1078MW of rooftop solar systems were installed across Australia. Seven of the top ten suburbs are in Queensland and the other three are in Western Australia – with a huge bump in the number of rural and coastal towns installing more solar power systems than ever before. We’ve seen quite a lot of work done in Bundaberg so it’s no surprise to see they are the biggest suburb in Australia with the highest solar power uptake. Walking around you can see systems on many roofs and Stockland are installing a solar system on top of their Bundaberg shopping centre. “But when you look at it from the air, you can observe in incredible detail the renewable energy uptake occurring across our country,’’ he said. “As the benefits of renewable energies like solar continue to surface, we can expect to see more demand for installations,’’ he continued, in comments made to news.com.au. Nearmap (visit their website here) worked with the Clean Energy Regulator (CER) to come up with the statistics (in a sense – as per Your Mortgage, Nearmap flew over 88% of the population in urbanised areas six times in the last year to help document Australia’s solar revolution) – so even though the statistics come from the CER they’ve been helped along by Nearmap’s great service.